Posted in June 11, 2015 by Diane Fender. 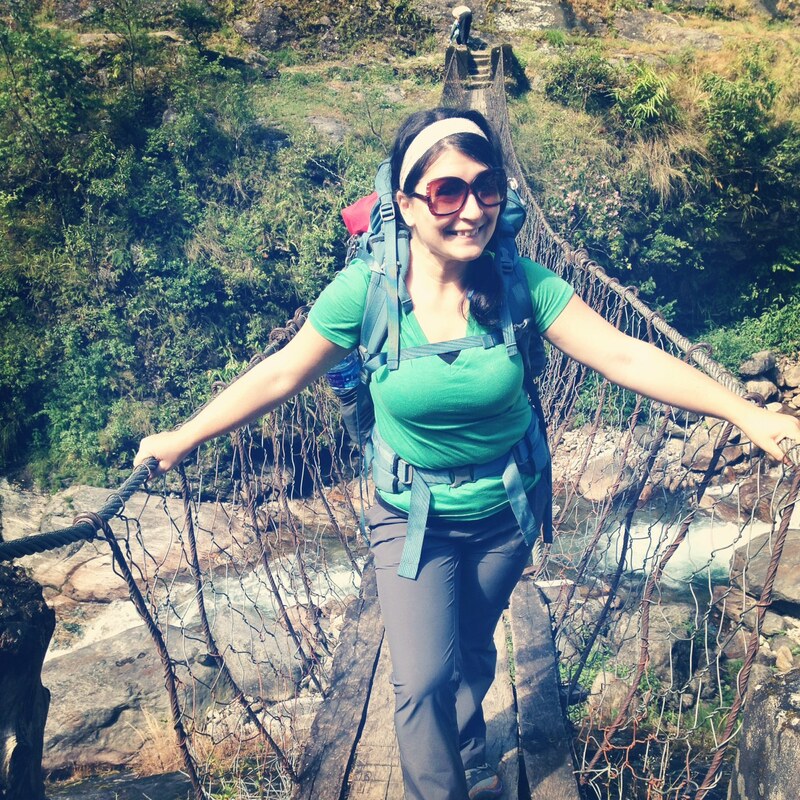 Last October, I began a journey through the remote Langtang Mountain range in Nepal. The purpose of my visit was to experience how women of all ages are rallying their communities against the issue of trafficking. Historically, in this area of Nepal, trafficking is the main source of income for many families. In fact, in many communities, there are no girls over the age of twelve. They have all been sold to brothels in India and taken to other areas in Nepal. It is difficult to imagine young girls being used and traded as commodities rather than valued as worthy human beings. I began to understand the issue more as I realized the history of the Tamang people. The Tamang people in Nepal have not been valued for generations. Tamang are not allowed to hold government jobs and are treated as lower-class citizens. From an anthropological perspective, this gave me a clearer understanding as to why slavery has been the only economic option for those living in these remote regions. When I visited this community last year, I found the promise of hope. A locally-led goat farming program was providing young girls with the opportunity to raise and sell goats rather than the girls being sold themselves. As a result, the health and well-being of many of these young girls and their families increased dramatically. Health and safety for young girls was provided through a relatively low-cost economic alternative. Women, girls and children are considered among the most vulnerable populations in the world. They experience some of the most extreme health risks and the promise of safety is rarely an option. When I woke up on the morning of April 25th and learned the news about the earthquake in Nepal my heart sank. My mind immediately went to these young girls and their families. When a crisis such as war, disease, famine or a natural disaster occurs, the risks for women and children increases significantly. The Langtang Mountain region in Nepal was severely affected by the earthquake. Personal stories and accounts from colleagues revealed most homes and villages were destroyed in the region where only a few months ago I experienced such positive hope and change. This area is so remote it has been difficult for any help to reach the Tamang people living in the mountains. The media frenzy surrounding the crisis in Nepal has made it difficult to know exactly what is happening and how we can work to empower women and girls in this country. 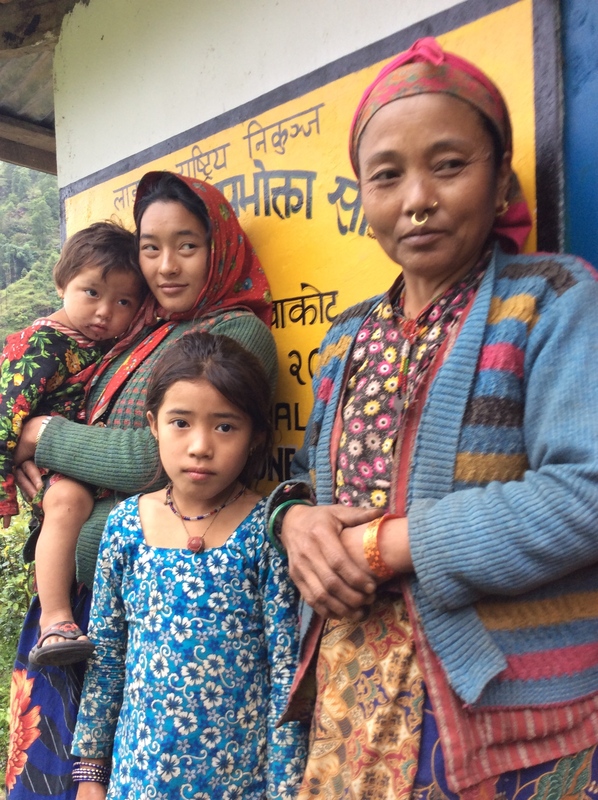 We need to ask the question: In post-crisis, how can we continue to keep women and girls in Nepal safe? This is a multi-layered question and requires an integrated response both locally and globally. As an international community, I believe there are ways we can respond which are both empowering and will bring about lasting change for the health and well-being of women and girls. When a crisis or natural disaster occurs, women, girls and children face increased risks to their health and safety. The earthquake in Nepal, left tens of thousands of pregnant women without medical care and exposed to the harsh elements. Similarly, according to the International Justice Mission, there is a heightened risk for displaced young women and children to be trafficked across the Nepal/India border. We must understand the increased risks in order to know how to mitigate those risks. While in Nepal, I, also, had the opportunity to lead a blogging workshop for one of Girls’ Globe’s featured organizations Women LEAD Nepal’s young leaders. I am inspired by their courage and strength through the crisis in Nepal. These young women are leading the way through providing locally-led solutions to surrounding communities. They have worked to empower young people and children through local partnerships building temporary learning centers for children living in some of the most severely affected areas. These amazing young women were featured in the Kathmandu Post as their relief efforts have also entailed education focused kits which include school books, calculators, pens and more to young people who have been working to prepare for exams in the midst of crisis. Locally-led solutions can bring lasting and sustainable change to improve the health and safety of women, girls and children living in post-crisis situations. When a natural disaster or crisis occurs in another country we can not always drop everything and physically go to help, nor is that always the best way to help either. Many who would like to help often think going is the first and only solution. While relief is an important part of the response it is not the only response. I believe one of the most powerful ways you can create change and keep women and girls in Nepal healthy and safe is through using your voice. The media buzz around the crisis in Nepal will eventually fade. Whether you are passionate about writing or enjoy sharing well informed posts through social media let’s continue to use our voices to keep the health and rights of women, girls and children in Nepal at the forefront of the conversation.